You’ll definitely find one of these absolutely absurd ‘features’ has happened to you while playing FM. 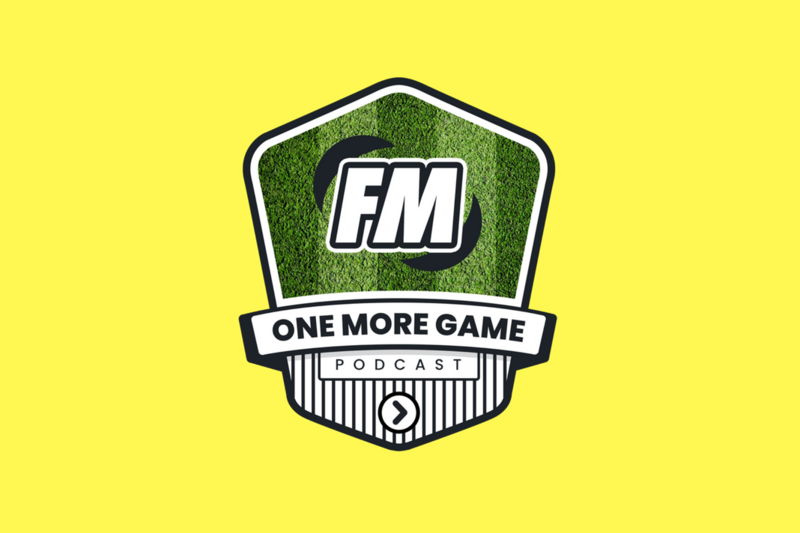 Music: The Field – Thanasis G.
The next episode of the OMG Pod is on Football Manager 2018 achievements and can be found here. 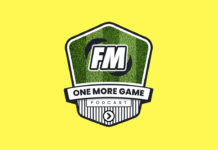 Go by my FM name of According To FM, Stoke City fan and host of the One More Game Podcast, follow me on Twitter.